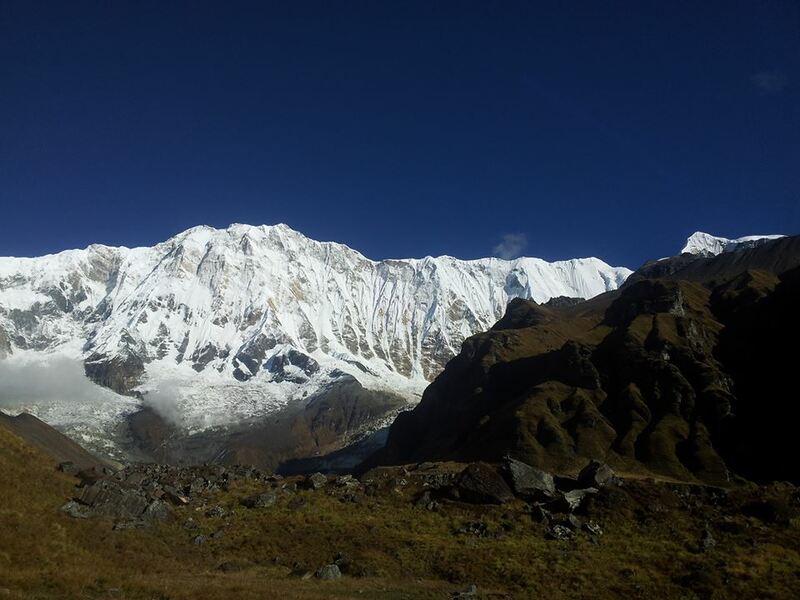 Nepal Annapurna Base Camp Trek is a fantastic trek. Trekkers can observe the spectacular 360-degree view of mountains including Dhaulagiri (8,167 m), Annapurna 1st (8,091 m), Machha Puchchre (Fish Tail) 6,993 m) and many more while on this trek. The landscape is full of beautiful flora and fauna. The settlement here is predominantly that of Gurung and Magar ethnicity practicing their unique culture and lifestyle. The traditional houses with slate roof buildings enhance the beauty of this ethnic village. 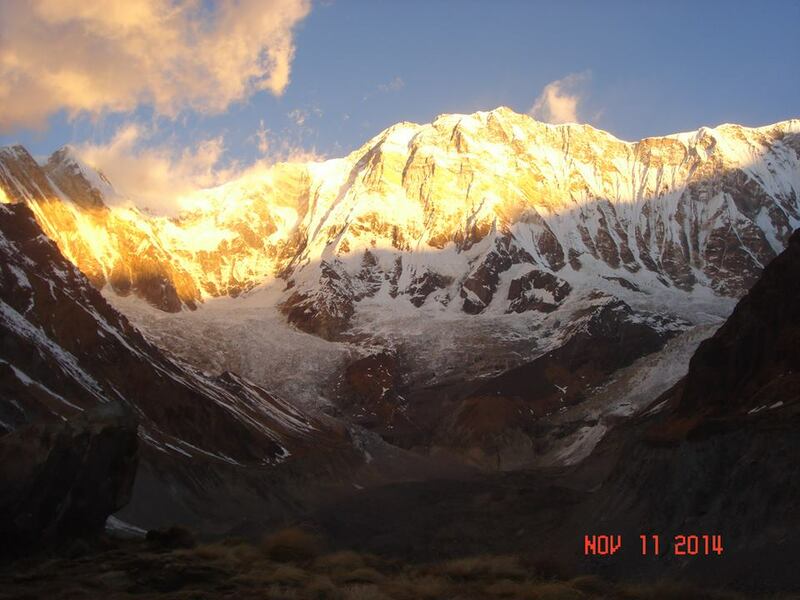 We design Nepal Annapurna Base camp trek Itineraries for you all types of visitors to Nepal with very reasonable cost. while you arrive in Kathmandu we provide you a trekking map. Annapurna 1st is the 10th highest mountain in the world. It was the first climbed mountain above 8,000 m. Nepal Annapurna Base Camp is situated at 4,130 m. The Nepal Annapurna Base Camp trek can be completed comfortably within 14 days. The beauty of this trek is the pristine scenery of terraced fields that are abundantly seen everywhere. Trekkers can enjoy the natural Hot Spring on this trek. For accommodation, well-managed standard hotels and lodges are available in plenty.